Canada Work Permit Visa is a temporary visa that allows foreign nationals to live and work in Canada. It is not a points based assessment category, and the foreign national does not have to meet any points threshold in order to qualify. The basic requirement is to have an employment offer from a Canadian employer, who should demonstrate that they are unable to find suitable Canadians/permanent residents to fill the jobs and that the entry of these workers will not have a negative impact on the Canadian labour market. The employer has to obtain a letter of confirmation (LOM) from Human Resources and Skills Development Canada (HRSDC) unless exempted. Exemptions exist that allow the applicant to apply directly to CIC for Canada Work Permit, Canada Work Visa without having to obtain letter of confirmation. The work visa will not open a way for permanent stay in Canada instead the applicant has to qualify under an immigration category, such as the skilled worker. Live-in caregivers can stay in Canada permanently if they meet certain requirements. To be eligible to obtain a Canada Work Permit, Canada Work Visa a foreign national must have a job offer from the Canadian employer. Foreign workers must generally obtain a positive Labour Market Opinion (LMO) from Service Canada, unless the work category is exempt from the LMO process. The Labour Market Opinion confirms that the Canadian employer is authorized to employ a foreign worker. The applicants should demonstrate that they intend to leave Canada at the end of the employment period. The applicants should meet the health requirements. 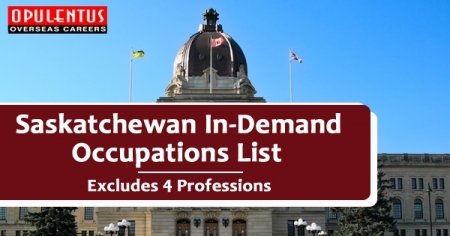 The applicants should be in a position to submit any additional documents required. 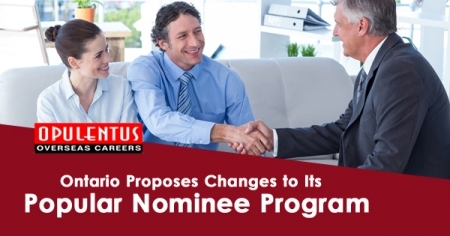 In addition to the above, the applicant should have an offer from a Canadian employer and obtain a positive Labour Market Opinion (LMO), unless exempt. The applicants should also prove their financial capability to support themselves and their family, meet health requirements and criminal checks. Apart from the above, the foreign nationals who are Emergency service providers, Expert witnesses or investigators, Examiners and evaluators, Judges and referees, Convention organizers, Athletes and coaches are permitted to work in Canada without holding a Canada Work Permit, Canada Work Visa. 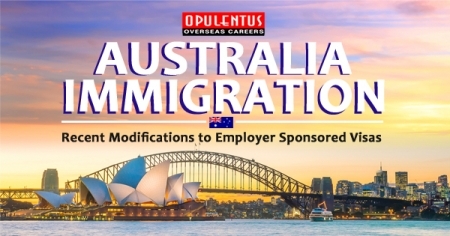 To know about the extension of work visa, contact us! The features of this visa are it allows the applicants as well as their immediate family members to enter Canada and work there temporarily. This is not a points-based category and the applicant does not have to satisfy the eligibility criteria to work in Canada. Applicants from a country whose nationals need a Temporary Resident Visa, or TRV, usually known as a visitor visa, would also be required to apply for a visa application. Certain categories of professionals may not require a Canada Work Permit, Canada Work Visa and have their own eligibility requirements and, or they may have Canada Work Permit, Canada Work Visas approved in a shorter time. Contact us and know more about the eligibility requirements and conditions of these categories!